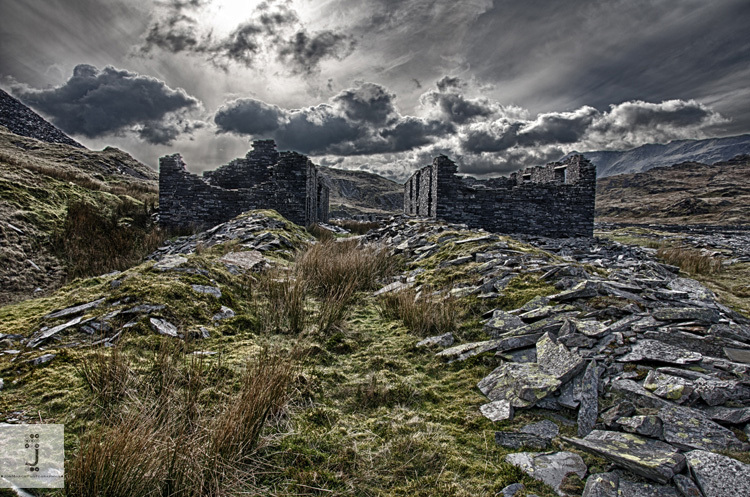 Jon March Photographics: Photography in Wales: We have added a new course to our growing list of workshops. We have added a new course to our growing list of workshops. This is designed to be a landscape photography workshop, centred around Snowdonia, and adapted with our photographer, to suit an individuals' particular requirements. Whether you have an interest in beautiful scenery or the rugged industrial heritage of North and Mid-Wales, we can make sure that our course is right for you. We only work on an individual basis (or very small groups) to make sure there is plenty of one-to-one “hands-on” practical advice on offer to improve your landscape pictures and get the best out of your camera and equipment. Most important of all, we want to provide you with a fun and informative time and give you real value for money.